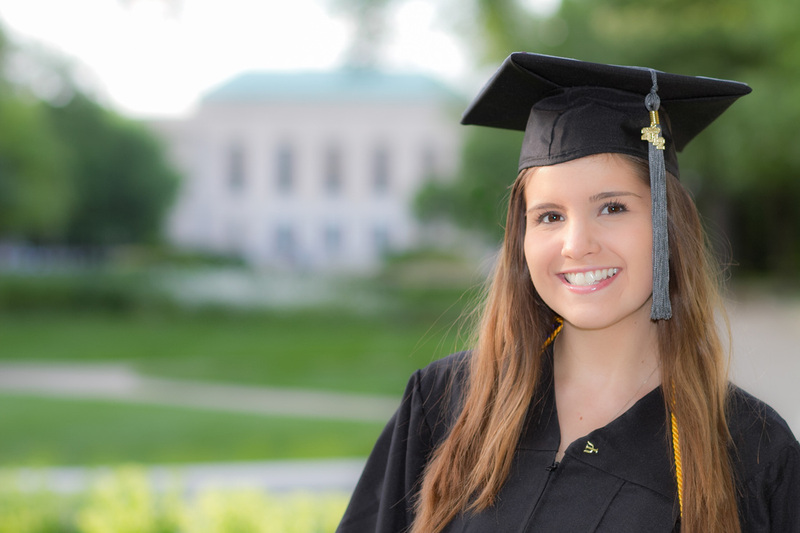 We offer tailored senior portraits and college grad portraits in a variety of styles and locations! Whether your a high school graduate heading off to college or a college grad prepared to take on the world!..David Art Portraits gives you the highest quality images to celebrate your accomplishments, send to potential colleges or employers, or simply to give to family and friends. We have a long standing record of providing High School and College Grads high quality images for that all important milestone in our lives.